Our goal at Alpine Euro Automotive is to help you keep your vehicle in the best possible condition and on the road. A Complete Vehicle Inspection is the best way to protect your investment and maintain a clean bill of health for your car. Our experienced technicians will examine the condition of your vehicle against manufacturer and industry standards, and identify any concerns requiring either immediate or longer-term attention. Our comprehensive inspection gives you the opportunity to address any small problems before they become larger ones, saving you time and money in the long run. We maintain complete records of your car’s history with us, allowing us to refer back to any recommendations at a moment’s notice. Contact Alpine Euro Automotive at (303) 286-1402 to arrange an appointment for your next Comprehensive Vehicle Inspection. When your vehicle is properly maintained, it will run better, be more reliable, and last longer, giving you a more enjoyable driving experience. Regular oil changes, tire inspections and rotations, and fluid checks are an important part of basic vehicle maintenance and will help extend the life of your vehicle and avoid many preventable problems. From basic maintenance and seasonal requirements for your vehicle, through to more comprehensive mileage services, Alpine Euro Automotive has the equipment, knowledge and expertise to keep your vehicle maintained and serviced to factory specifications. 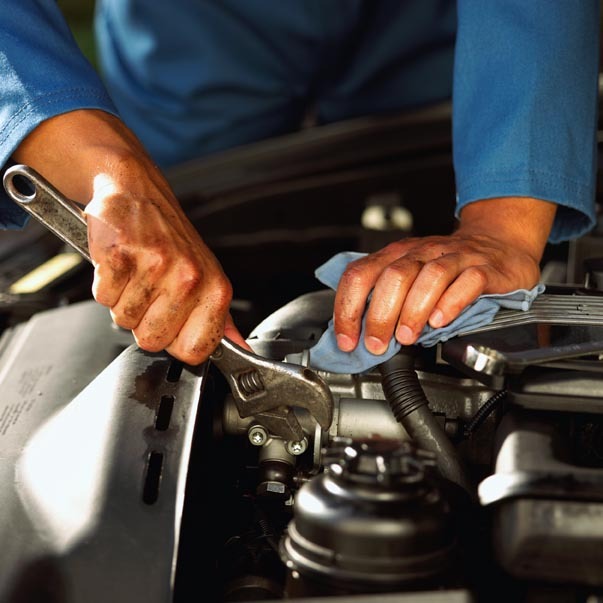 Contact Alpine Euro Automotive at (303) 286-1402 today to schedule your Maintenance Service appointment. Vehicles do sometimes go wrong, and if they do, we’re here to help make it right and repair your vehicle. Our goal is to get your vehicle back to you in working order so that you can get back on the road as soon as possible. Our technicians use the latest diagnostic equipment to determine what the problem is, and their extensive knowledge and experience in the field to determine how to fix it. We recommend several trusted towing companies to assist you in getting any disabled vehicle to us, and can also arrange for a rental car for you whilst we repair your vehicle. Please contact Alpine Euro Automotive at (303) 286-1402 for full information on the services we offer. As a certified NAPA AutoCare Center, Alpine Euro Automotive affords our customers the best of both worlds: the personal attention of a local small business supported by the trusted NAPA brand. Our customers have peace of mind in knowing that all qualifying repairs and services are backed by NAPA’s national 24 month/24,000 miles warranty, which is honored at more than 14,000 locations nationwide.